Reminder: Computers are dangerous. Lenovo issued a recall this week for over 500,000 possibly defective power cords that could overheat, spark, burn, or melt. Yeesh. 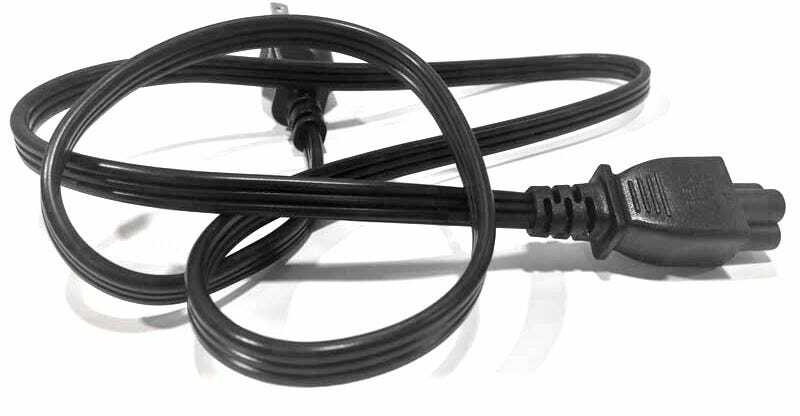 This recall involves Lenovo's LS-15 AC power cord manufactured from February 2011 to December 2011. The power cords were distributed with IdeaPad brand B-, G-, S-, U-, V- and Z-series laptop computers and Lenovo brand B-, G- and V-series laptop computers. The recalled power cords are black in color and have the "LS-15" molded mark on the AC adapter end. The manufacture date code in the format REV: 00 YYMM is on a label attached to the cord. If your power cord is on the list, you can call Lenovo at 1-877-453-6686 or fill out an online form at Lenovo's website. You'll get a free replacement. This article has been updated with the correct number to reach Lenovo. The phone number originally given by the CPSC was to a different service center.